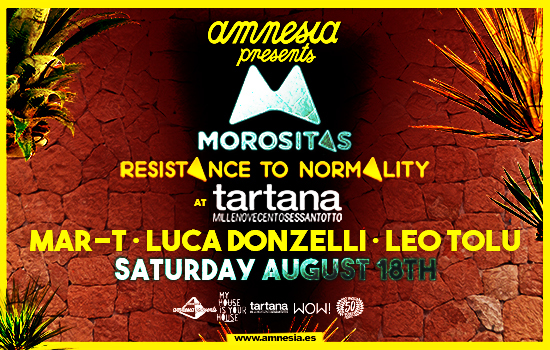 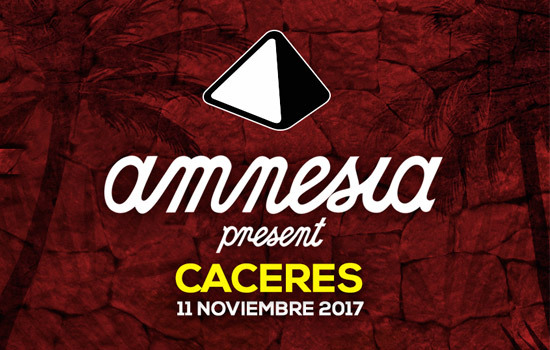 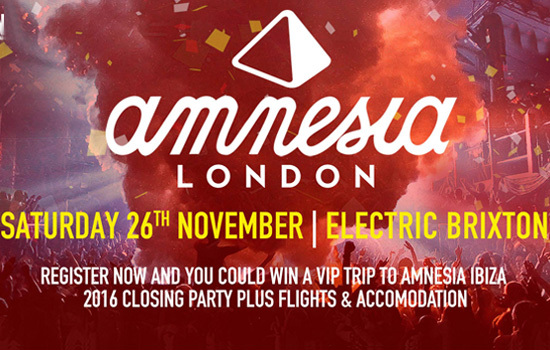 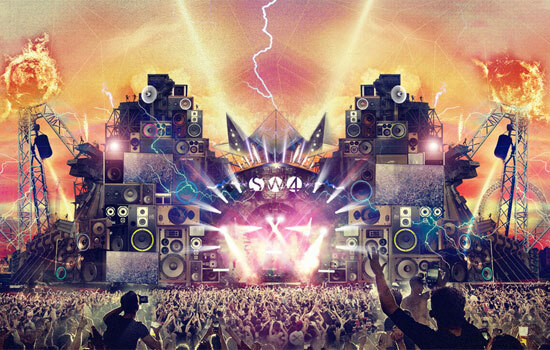 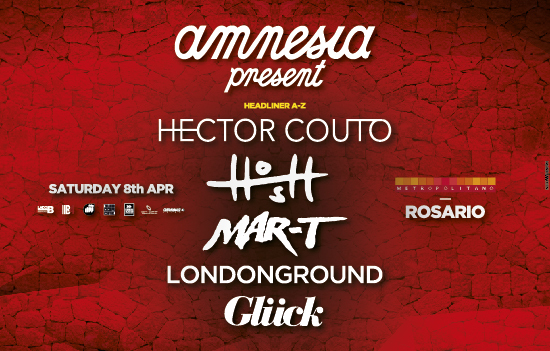 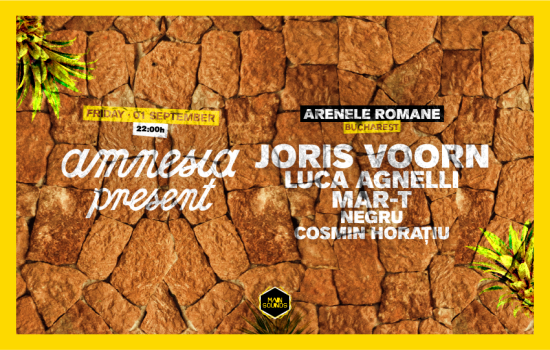 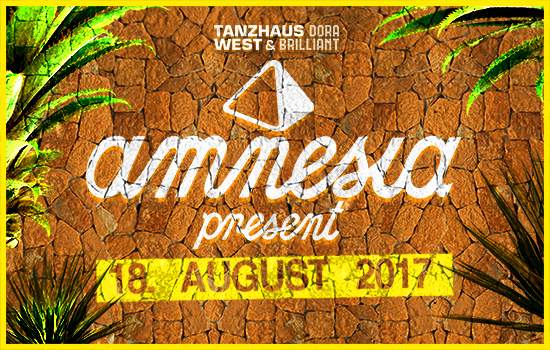 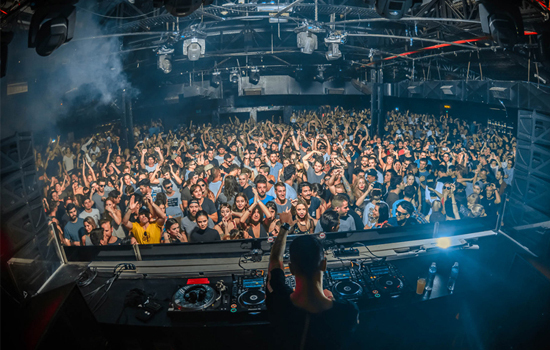 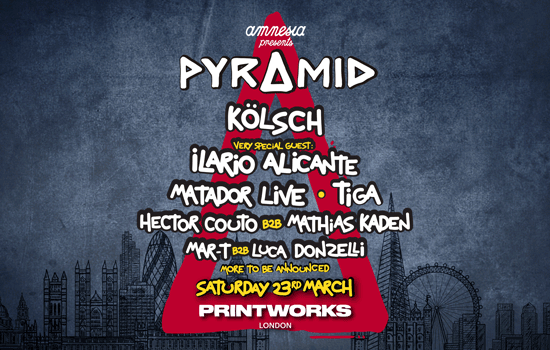 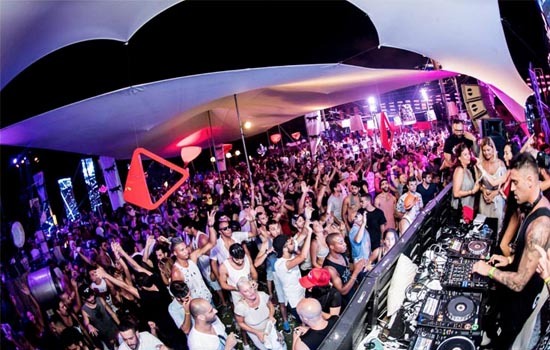 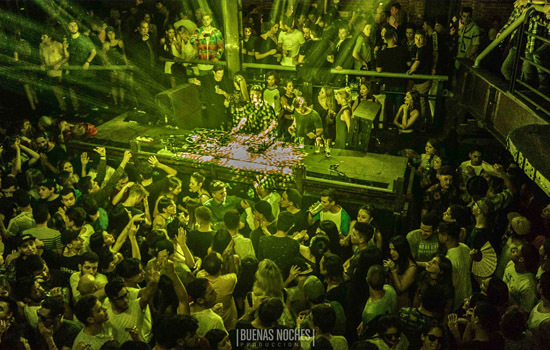 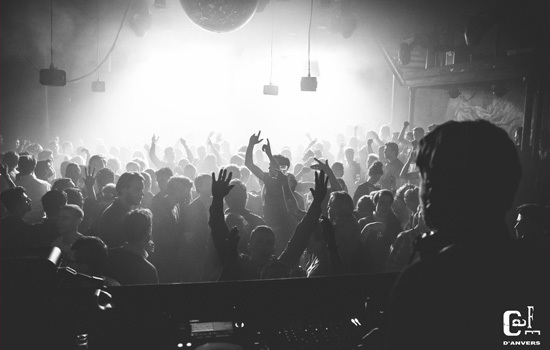 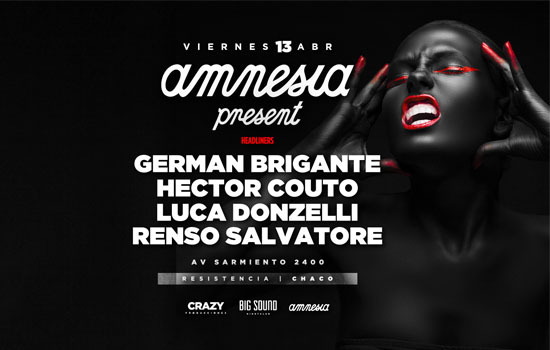 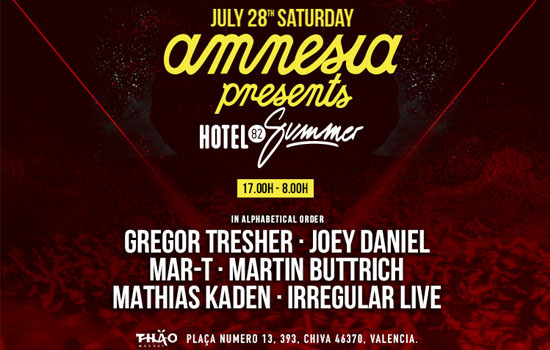 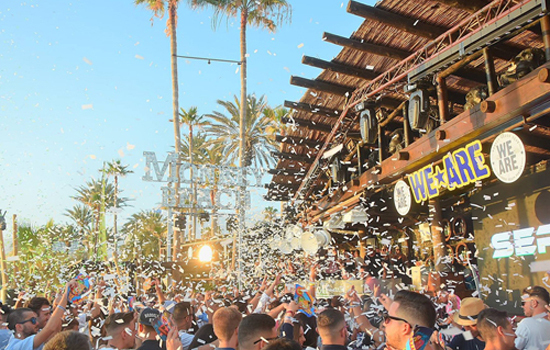  Amnesia is the Ibiza essence and one of the most inspirational places of the electronic music and club culture. 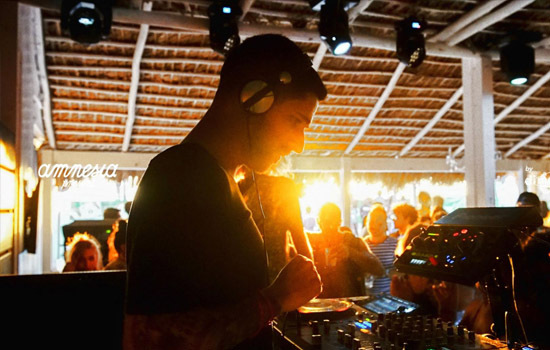 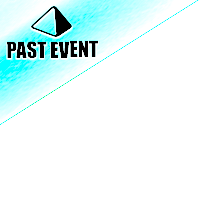 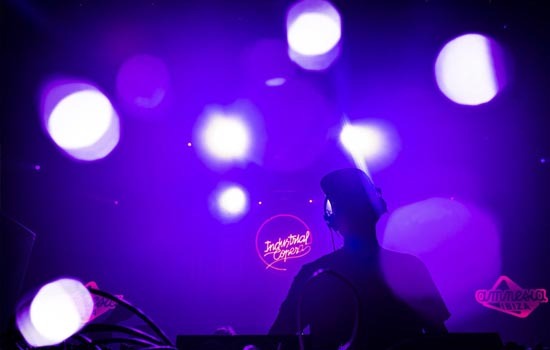 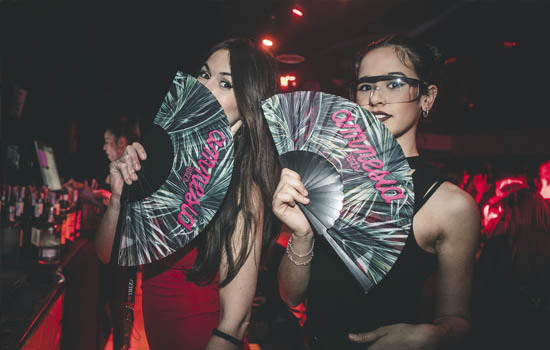 Reaching its fame with our parties in the 80´s, the eclectic House, Disco and Pop mix by Dj Alfredo meant the rise of the Balearic Sound, that was born inside the walls of Amnesia; a brand new style that lit the fuse of electronic music in the world. 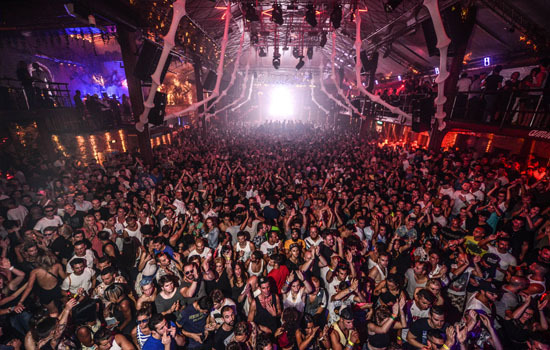 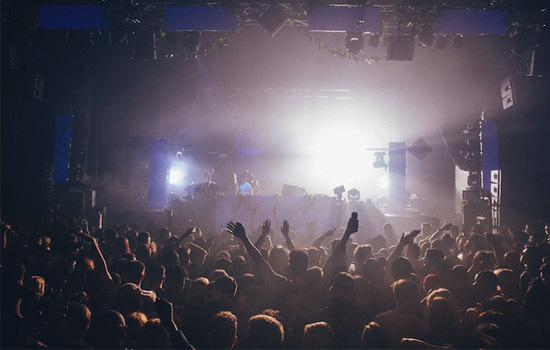 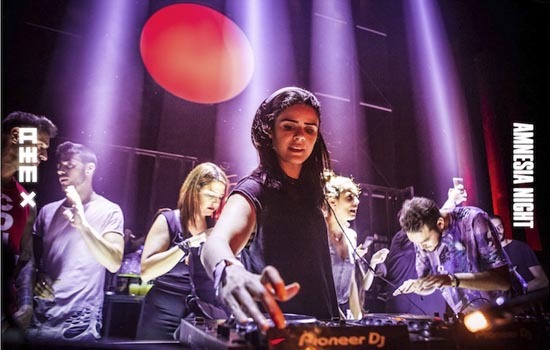 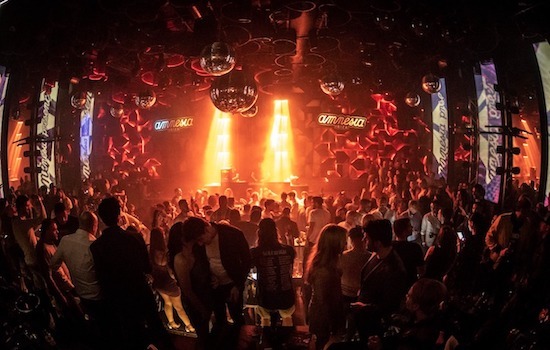 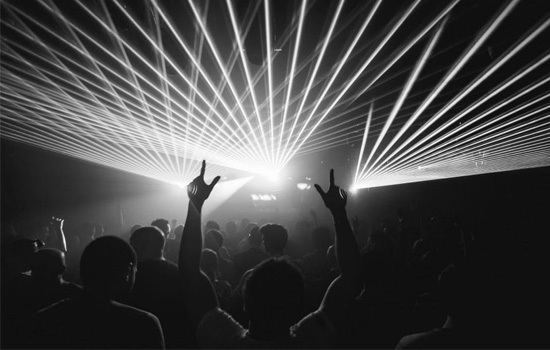 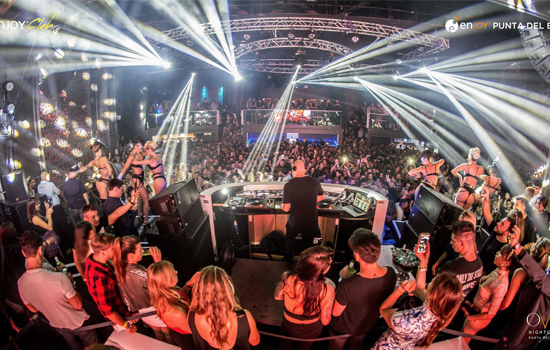 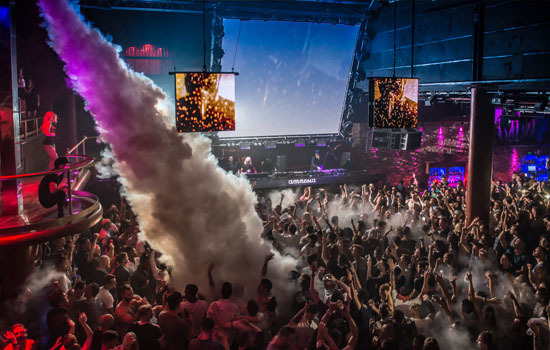 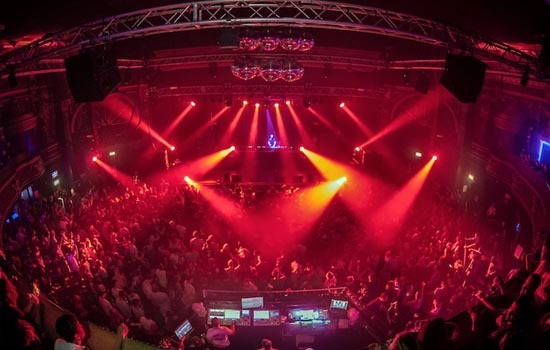 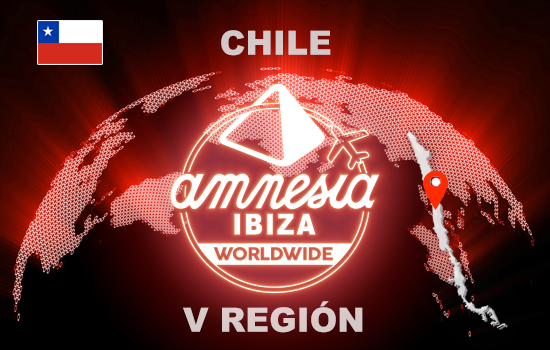 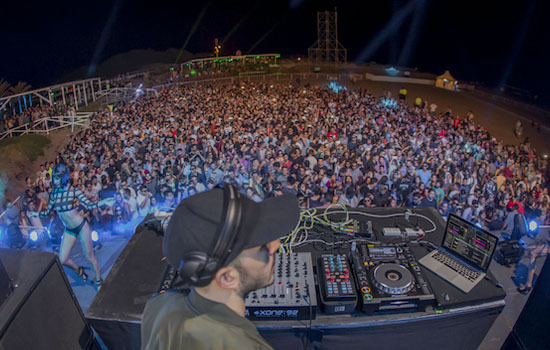 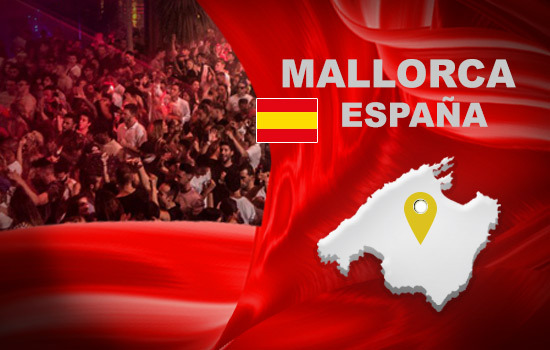 Voted as the Best Global Club on many editions at the International Dance Music Awards in Miami, Amnesia is considered one of the best clubs in the world, as a cradle and trampoline to the best worldwide Djs and as a meeting point to all those clubbers around the world; Ibiza´s quintessence. 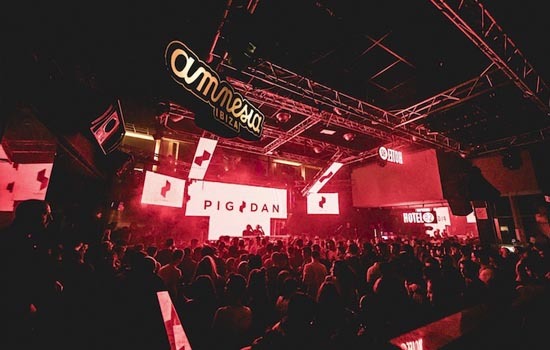 With two massive rooms, the first one is the place for the most powerful beats and the other one is built to live the night of your live, the spot to enjoy the sun's early rays whilst the music is running through your entire body, an unique experience where the magic and the Ibiza spirit remains in the same place as where it was created, this is Amnesia, this is Ibiza. 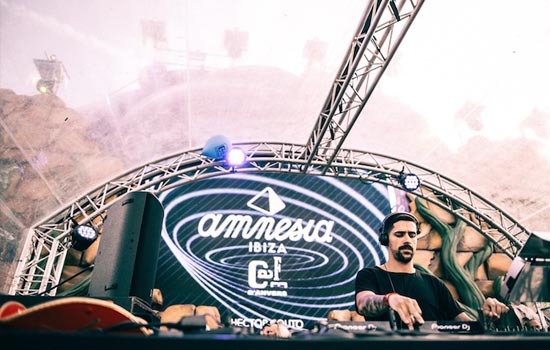 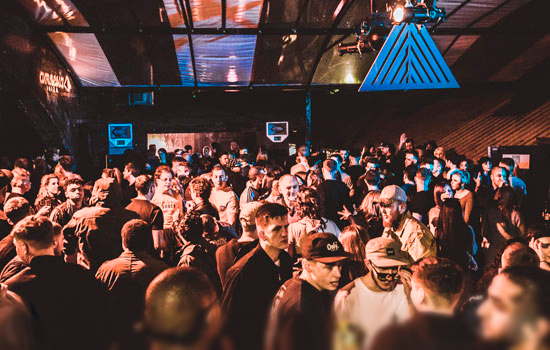 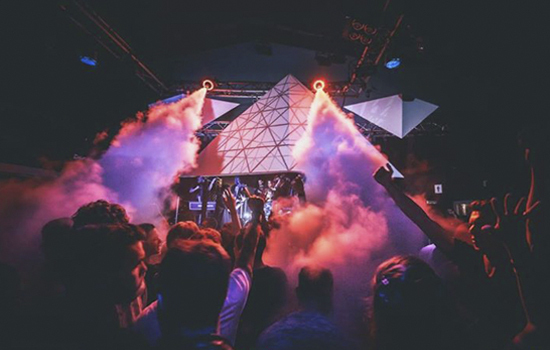 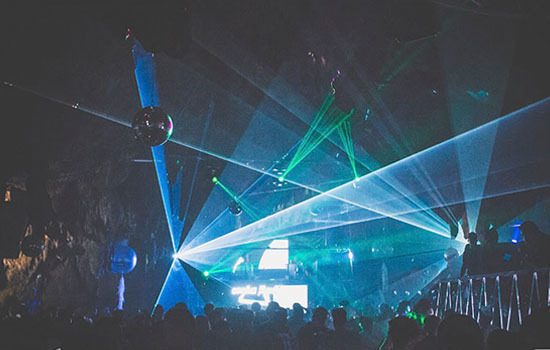 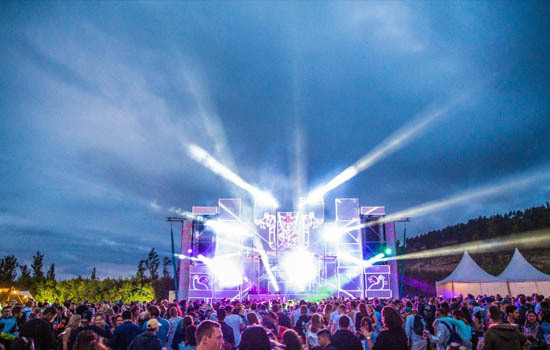 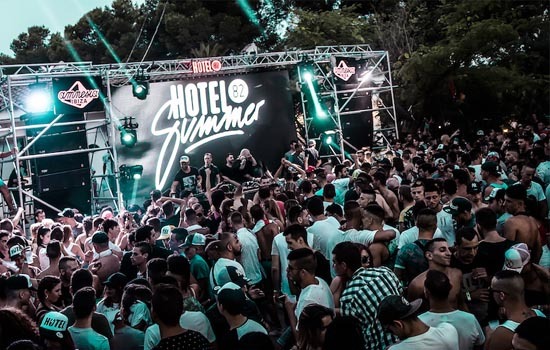 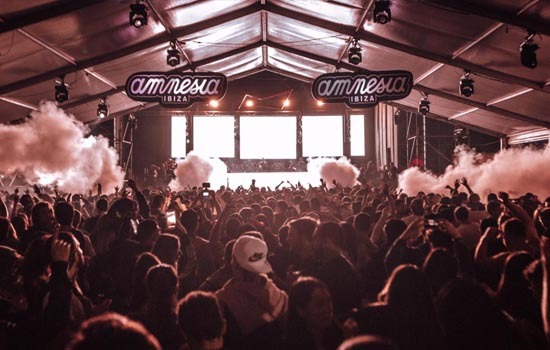 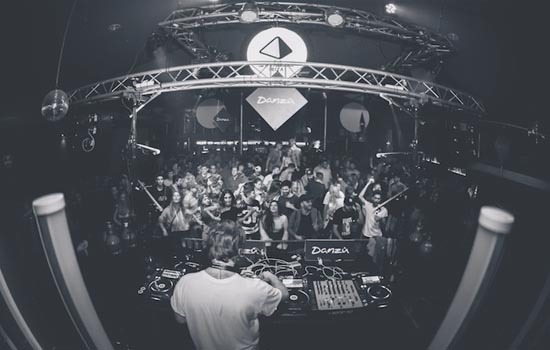 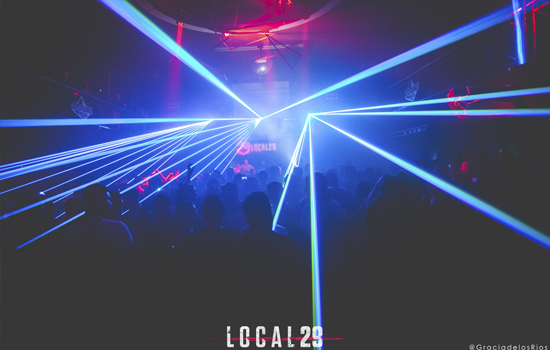 Amnesia events have the ability to transform every night into an unique experience; an atmosphere built to enjoy the real soundtrack of Ibiza and its spirit. 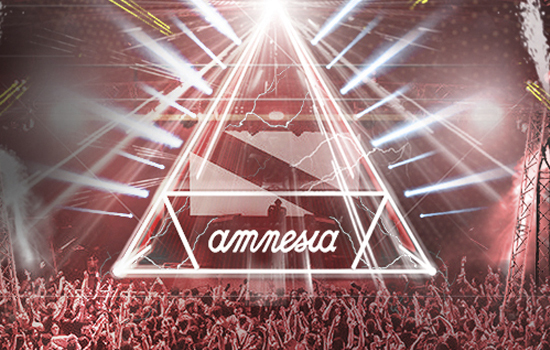 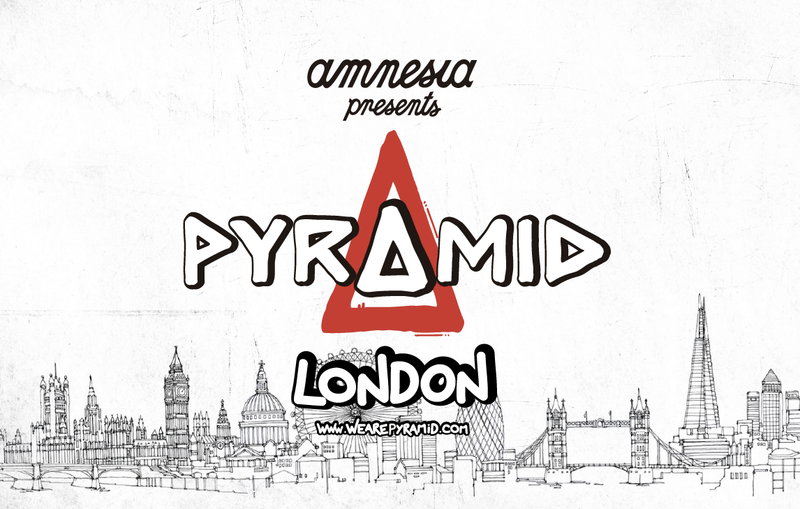 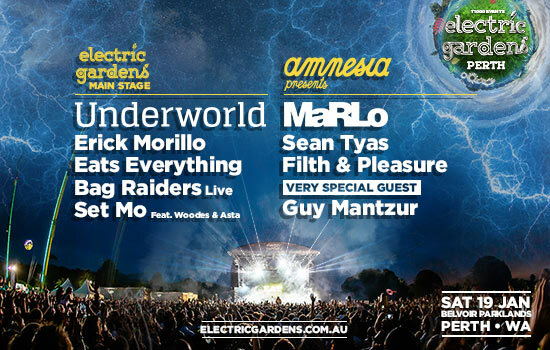 Take Amnesia to your city! 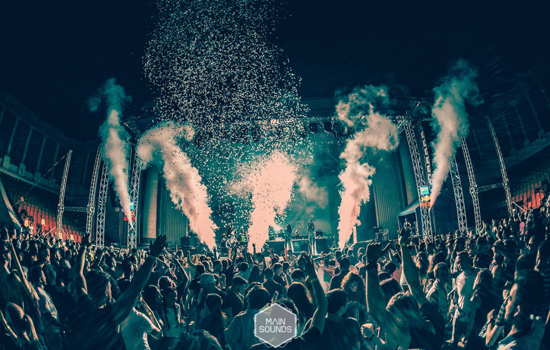 Where do you want to dance with us? 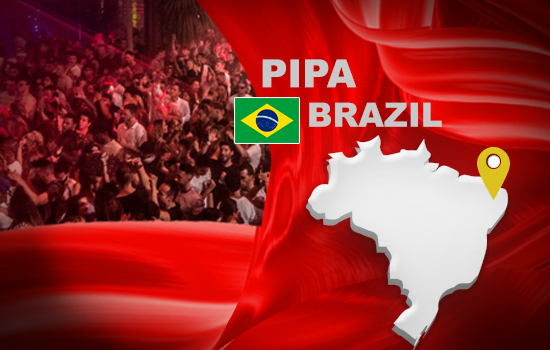 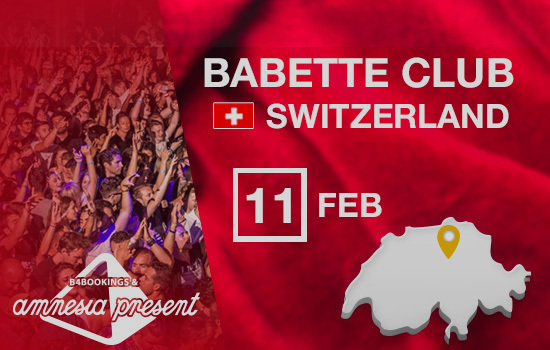 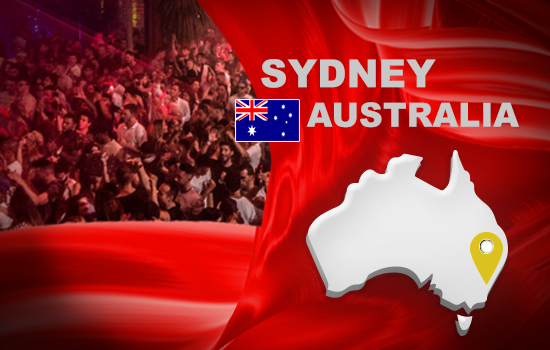 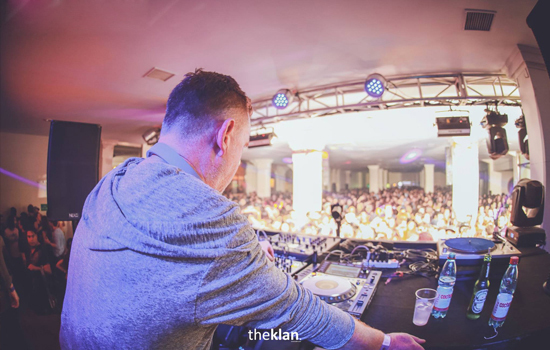 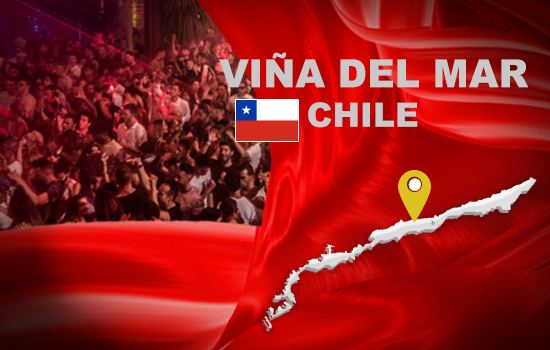 Please tell us your email and you will be the first to know about our upcoming parties around the world!